Kenwood luxury! 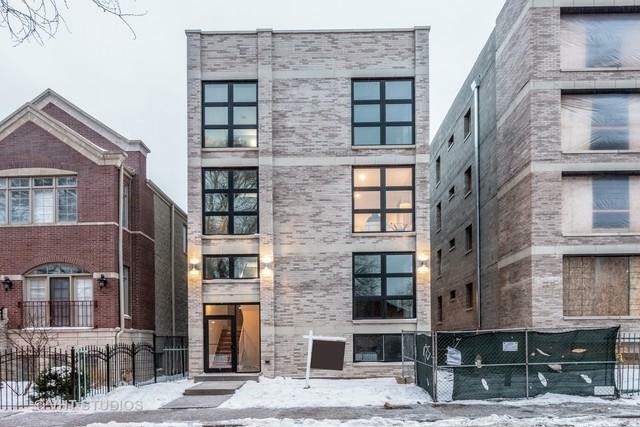 4 bedroom, 3 bathroom Duplex condo in beautiful North Kenwood. 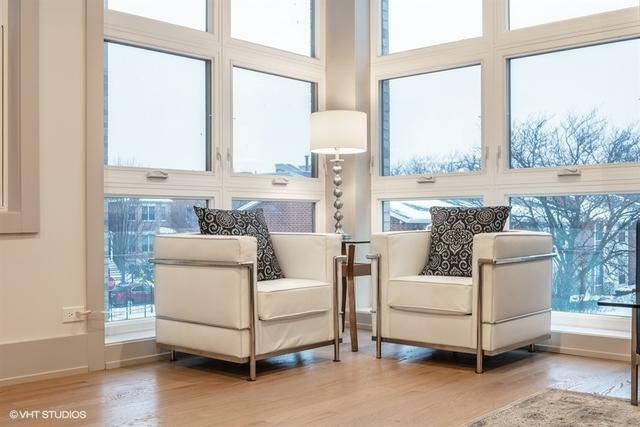 Features include: open concept floor-plan with floor to ceiling windows, hardwood floors. 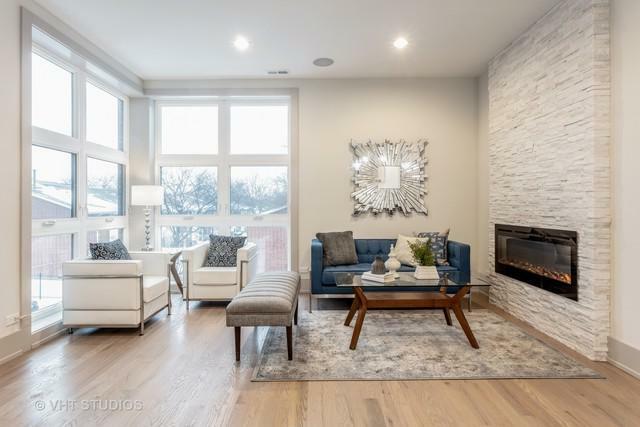 Chef's Kitchen: 42" high gloss cabinets with sleek flat panel crown molding and motion sensor lighting, all stainless steel appliances, glass subway tile backsplash and quartz island. Master bedroom with en-suite and walk-in closet. Modern double vanities, rain shower, body sprays and stand alone tub. Gated building with garage parking, storage. 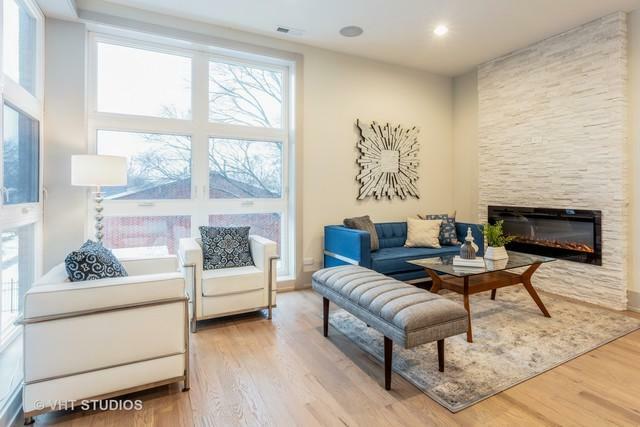 Welcome to Kenwood: walking distance to Metra, Coffee, Dining and all that the historical Hyde Park - Kenwood neighborhood has to offer.